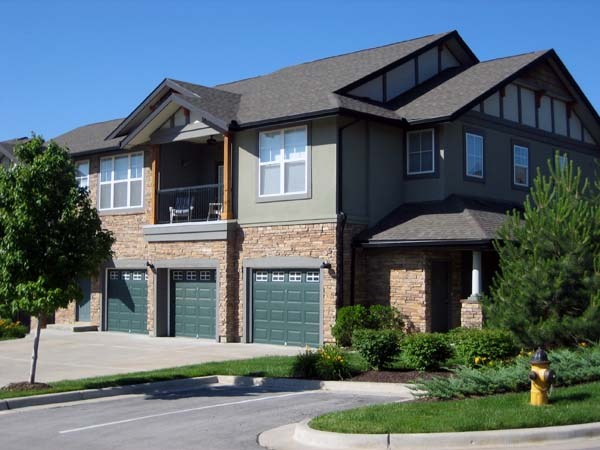 Inspired by the craftsmen architecture of the legendary Frank Lloyd Wright, Deer Creek Apartment Homes was designed to capture a strong architectural style and offer the highest quality maintenance free living available in the Kansas City market to appeal to higher income professionals and empty nesters. The 8,000 s.f. 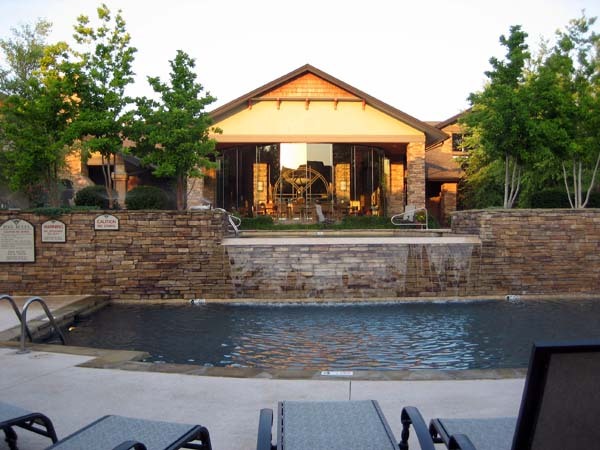 clubhouse offers stunning 16’ high glass wall construction overlooking a knife-edge resort quality swimming pool while the full time concierge service provides personal services to the residents. 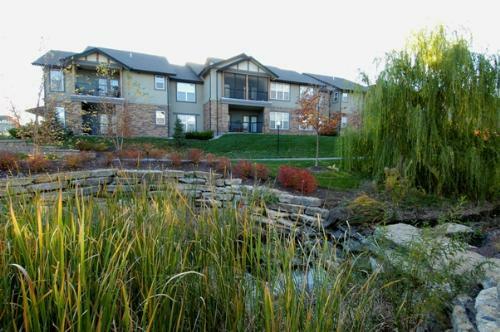 Set amid 45 acres of rolling hills with mature trees and a creek, the 404 unit property features two story apartment buildings with a density of 12.4 units/acre. 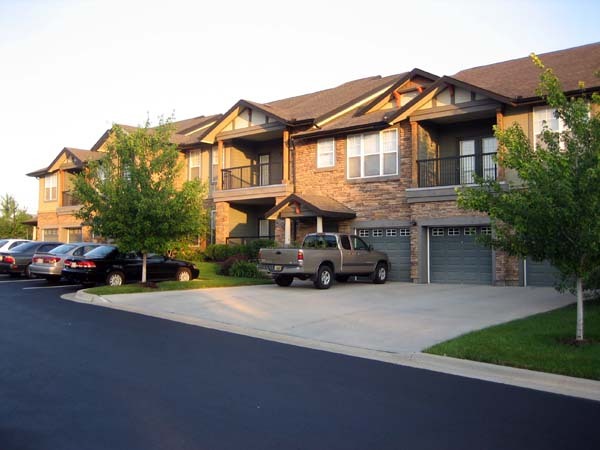 56% of the units have a direct access garage including 2 car garages. 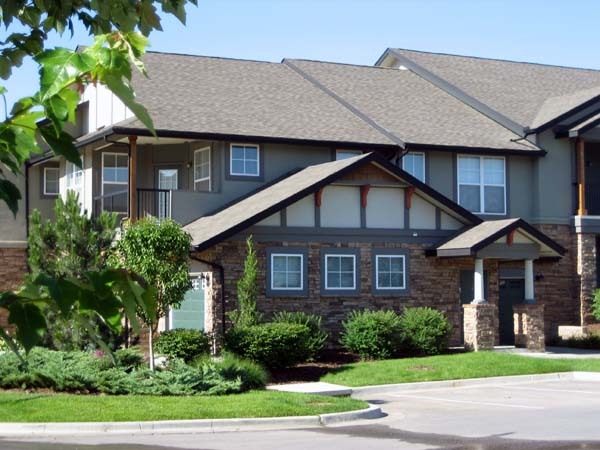 Developed in 2002 and offering a mix of 1, 2, & 3 bedroom units with an average size of 965 s.f., Deer Creek Apartments set the new standard for luxury in the Kansas City rental market. 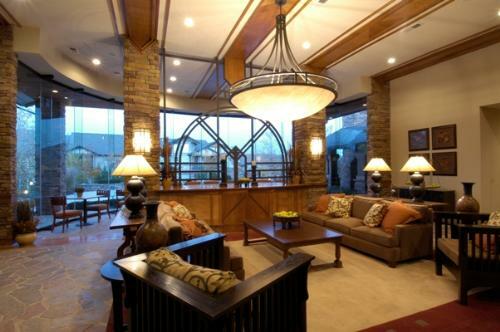 Unit amenities included hard wood floors, built in desks (upper & lower units including filing cabinets), 9’ ceilings with crown molding, washer/dryers, 16’ dining room ceilings in select units and library niches off of master bedrooms.